Per-company spending is projected to grow to $153 million in the banking industry by 2018 according to research firm Tata Consultancy Services. That’s second only to the telecom industry, which came in at $169 million. Still, making the case for IoT solutions in financial services institutions can be a tough sell for one reason: the absence of ‘things’ in the industry. Usually, IoT applications involve sensors placed in soil to measure moisture for optimal farming environments or sensors in refrigerated trucks to ensure optimal cooling while shipping perishable goods. But what’s the ‘thing’ in financial services? 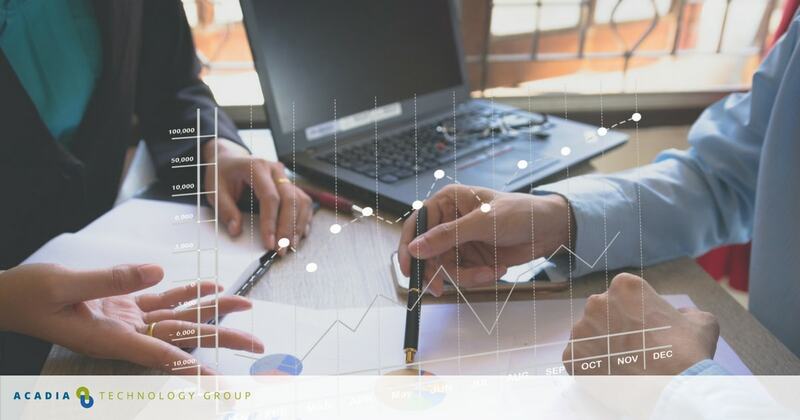 Surprisingly, applications for financial services IoT technology are popping up in the most unlikely places for those in banking, real estate, and securities management. Mobile devices, chip-enabled credit cards, and biometric identity verification tools serve as the conduit of information for IoT in financial services. There’s one concern looming as the adoption of IoT becomes more widespread in the financial industry: regulatory compliance. This comes as no surprise to veterans in financial services who have seen regulations slow the adoption of every major technological innovation, from copying machines to electronic transactions. Yes, regulations are needed to ensure the public trust in the financial industry, but pros looking to take advantage of the newest and latest advancements in technology must realize it can be a slow and expensive process. To speed adoption of IoT, firms are using the technology to fight one of the industry’s biggest threats, cyber-security breaches. Gartner says one in five institutions will use IoT devices and services for security purposes by the end of 2017. CaixaBank once had a pretty complicated system for acquiring signatures from clients purchasing financial instruments. It has a mobile sales team and they needed verifiable signatures on file to satisfy regulations. To meet this challenge, Caixa enabled the sales team’s mobile devices to receive electronic signatures, verified with biometric technology. The client could either use their fingerprint, iris pattern or graphology. With BeSign technology by the vendor Serban, the signature and biometric matching create a legally binding document the customer can access at any time. This reduces staff time and the cost of paperwork Caixa would normally incur when a customer would lose a critical document. Banks are also using IoT to give users secure access to financial services during off hours. Citibank uses beacon technology allowing users to use the Bluetooth technology on their phones to gain access to ATMs. This also gives the firm a marketing advantage in that it can present customers with offers while they’re in the bank. It also tracks wait times giving Citibank a better idea of how many tellers to have on staff at any given time. Telematics – From car insurance to home-owners insurance, telematics (the measuring through sensors of the usage of an item) help predict and measure losses in the event that a customer must file an insurance claim. Already in use in certain instances, the usage of telematics will most likely expand with technology and the accompanying regulations surrounding innovation. Data Gathering – It’s projected that half of all sensors in IoT enabled devices could provide actionable/business-relevant data to the financial services industry by the year 2020, according to Deloitte Insights. This means that in three years there will be 25 billion IoT-enabled devices in the world and half of those can be used to help financial organizations more accurately underwrite insurance policies, provide offers to the right target audiences, and estimate the true value of a home due to its IoT-enabled sensors. Working with solutions providers focused on the financial service sector to bridge the gap between what currently exists and what customers will expect in the future in terms of access and convenience. Taking this three-pronged approach gives firms a strong plan for making IoT a profitable part of the growth matrix. 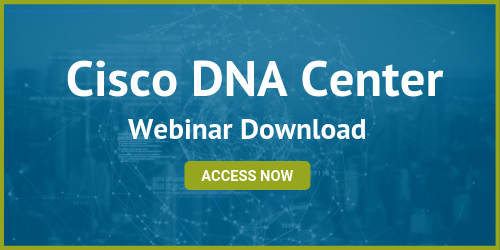 Further Reading: Explore the role of SD Access in the future of networking. 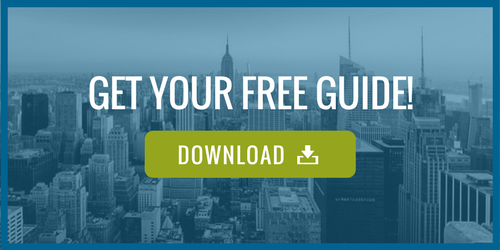 Download your FREE guide today!